WAS IT THE ‘BETTER-RED-THAN -DEAD’ philosopher Bertrand Russel who said, “If you are sixteen and not a Communist you have no heart. If you are sixty and still a Communist, you have no head”? Whoever has said it is absolutely correct. Young hearts are moved by inequality in the society, poverty and helplessness which exist in all countries, though to varying degrees. It is easy to believe that liberalism (Americans equate it with Communism) is the only answer. Soon ‘leftism’ becomes a dogma. Comrades are split into many groups. One took orders from the Chinese Communist Party and another from the Soviet Union. Another, founded by Netaji Subhash Chandra Bose, kept itself alive on the myth that he was still alive. Some more believe that by killing poor police constables and innocent people, the proletariat, they would achieve ‘power through the barrel of the gun’ just because Mao said so. 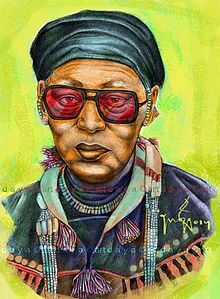 Everyone is free to think and express as long as it is not a crime. 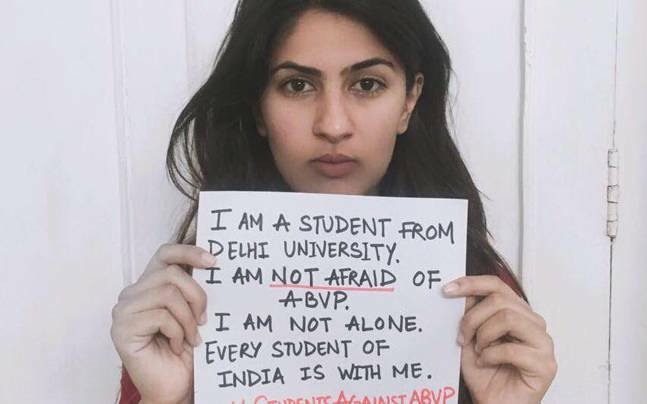 Gurmehar Kaur is right in being not afraid of ABVP. She is free to say her father was killed by India’s war and not by Pakistan’s terrorism. She is free to think India should seek peace even when thousands of Indians get killed in hundreds of terrorist incidents and scores of Indian youth are getting radicalised. No doubt violence by ABVP is to be condemned. Also that by the comrades against it. The ABVP expelled and sought police against two members who had attacked the Ramjas College students when they glorified a man shouting slogans that India should break up and be destroyed because it executed a man convicted for attacking Parliament. Older people may remember Youth Congress special trains whose passengers, going to a Congress party convention, used to loot shops at each railway station. As such a train approached, the shopkeepers used to pull down shutters. Did Congress take any action against them? It did not expel its own ‘leaders’ who killed or instigated crowds to kill, thousands of Sikhs after Indira Gandhi’s assassination. But it harps on riots that followed the Godhra carnage just because Modi was in power in Gujarat. Gurmehar, a Sikh, may not have been born when 1984 anti-Sikh riots were led by Congress leaders. Or she did not condemn them as she calls herself a “Lion that roars only once.” Only once against India and Hindus, not again. How many of those condemning ‘trolling of Gurmehar Kaur’ now had condemned the Sikh genocide then? Javed Akhtar is a great poet. He finds anyone who opposes Gurmehar Kaur an ‘illiterate’. All leftists find them intolerant. 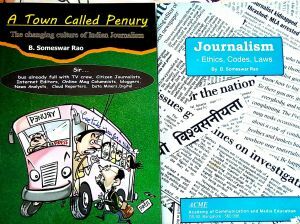 You call Modi a dog, a donkey, a ‘feku’ – it is freedom of speech. A joke about Pappu who wants to make potatoes in a factory or extract coconut juice is intolerance. You abuse me, it is freedom of speech. I reply – it is intolerance.